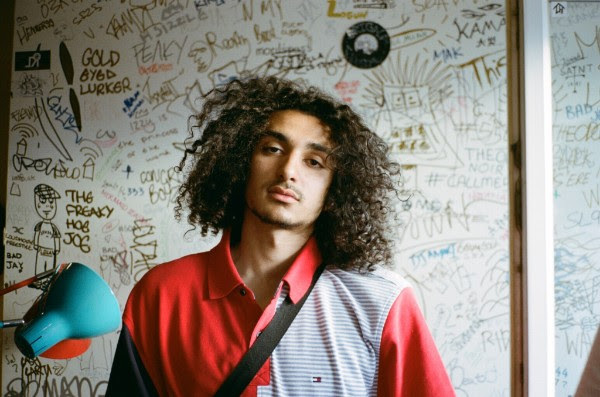 London hip-hop riser Osquello has shared supple new jam 'Tired Creature' - tune in now. Still only 19 years old Osquello is blessed with boundless creativity, a natural imaginative sense that pushes back the barriers. New single 'Tired Creature' is a supple new hip-hop jammer, the low key approach set against some incisive vocals. Poppy Billingham guests, and the interplay between their two quite distinct deliveries results in an intriguing dichotomy. The start of something special, you can check out 'Tired Creature' below.